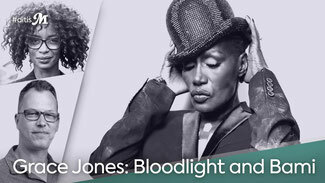 Together with Sylvana Simons, I discussed Grace Jones and the new documentary Bloodlight and Bami (Sophie Fiennes, 2017) on the Dutch talkshow M.
On Tuesday April 17, 2018, I presented my audiovisual essay "Inside Prince's Paisley Park and Michael Jackson's Neverland: Mediating Heterotopias of Black Male Superstardom" at the Prince from Minneapolis symposium. 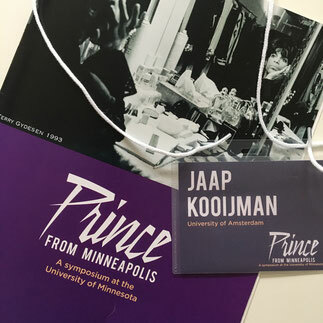 Just published: "I Want My MTV, We Want Our TMF: The Music Factory, MTV Europe, and Music Television in the Netherlands, 1995-2011" in VIEW: Journal of European Television History and Culture. 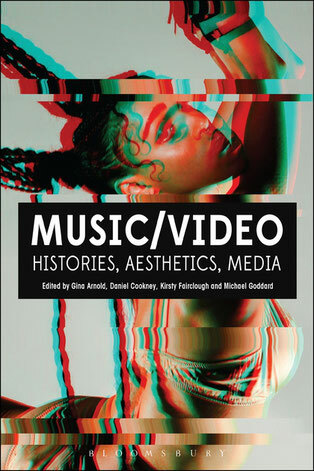 Just published: a new collection of essays on the music video, edited by Gina Arnold, Daniel Cookney, Kirsty Fairclough, and Michael Goddard. 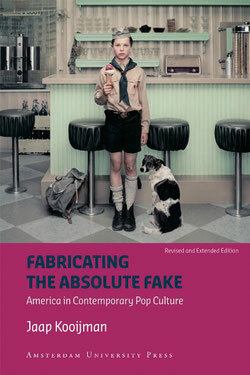 I contributed the chapter "The Boxed Aesthetic and Metanarratives of Stardom: Analyzing Music Videos on DVD Compilations." The book will be launched in London on 15 September 2017. For more information, see the website of Bloomsbury. 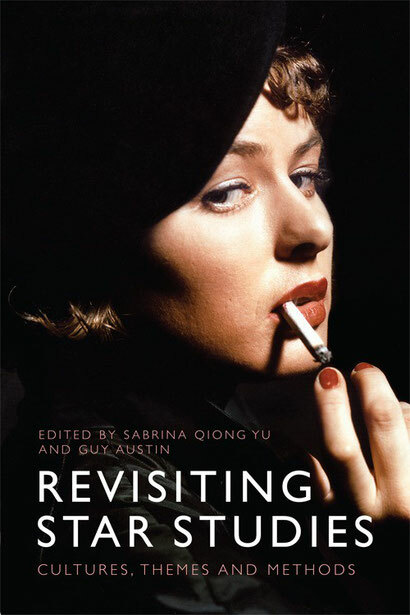 Just published: Revisiting Star Studies edited by Sabrina Qiong Yu and Guy Austin. 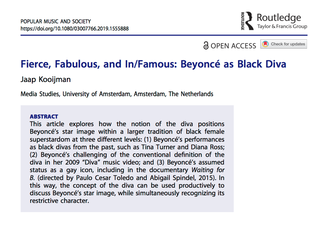 I contributed the chapter "Whitewashing the Dreamgirls: Beyoncé, Diana Ross, and the Commodification of Blackness." For more information, see website of Edinburgh University Press. 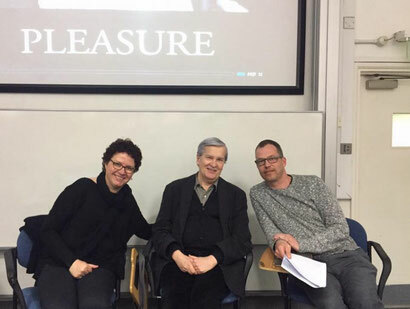 On 13 April 2016, Catherine Grant and Jaap Kooijman held a live conversation with film scholar Richard Dyer at King's College in London. The conversation has now been published in NECSUS: European Journal of Media Studies. For the online film journal The Cine-Files, I wrote an article on teaching the film American Psycho (Mary Harron, 2000), based on the controversial novel by Bret Easton Ellis.